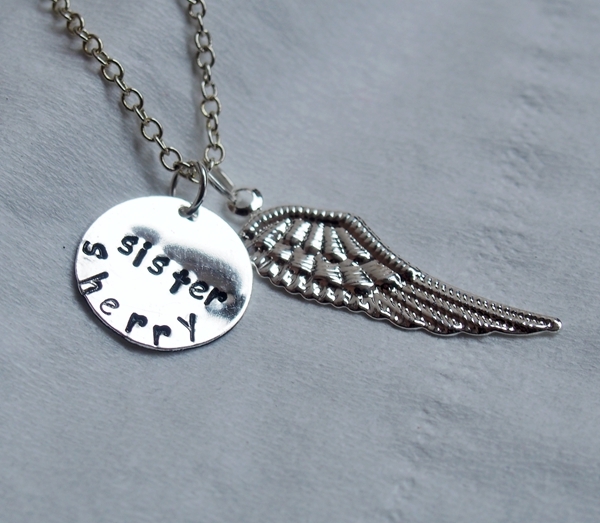 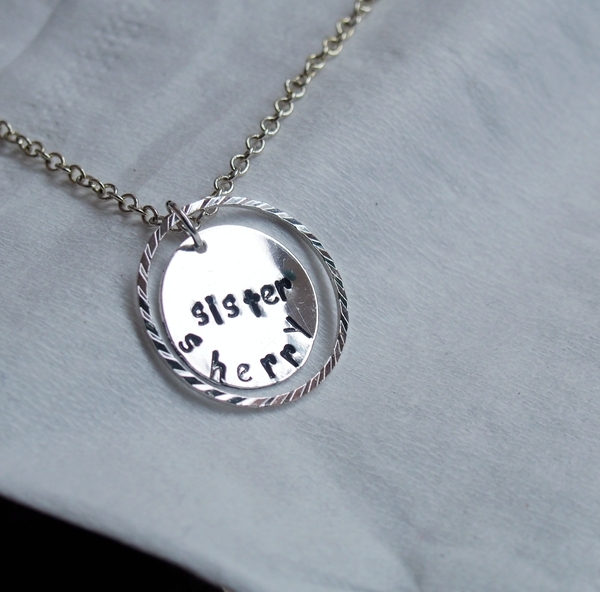 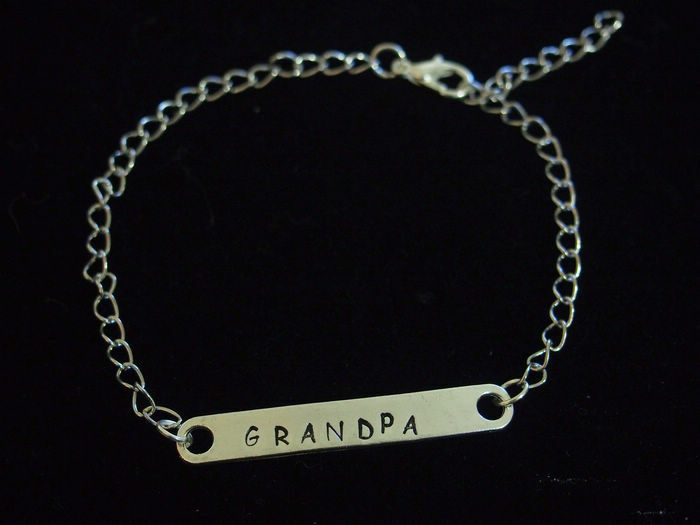 Home > How to do Personalized Necklace & Bracelet? 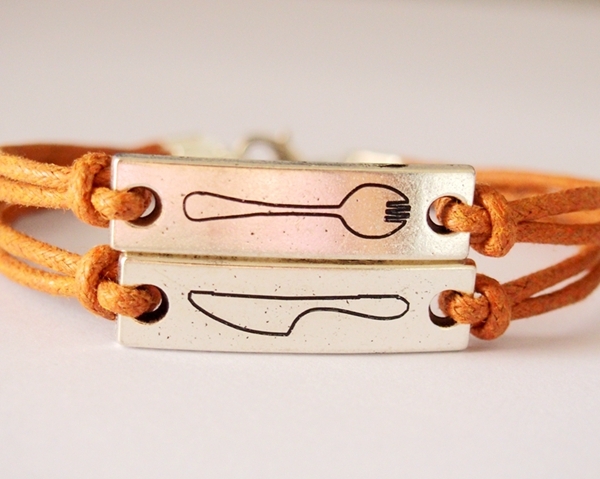 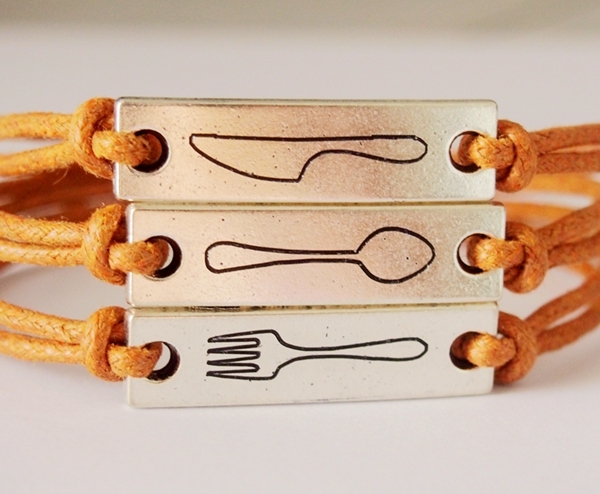 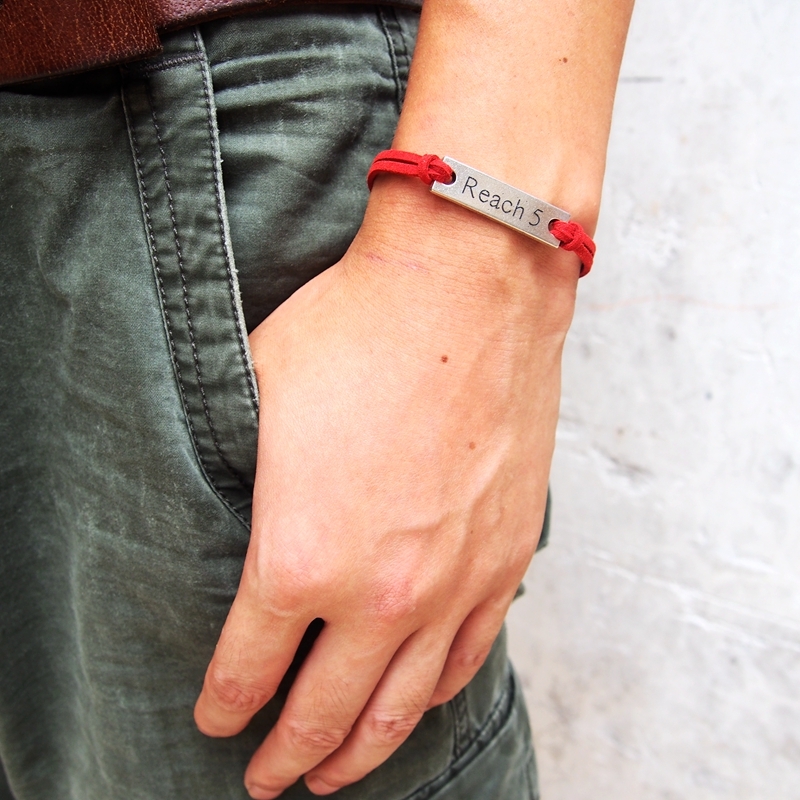 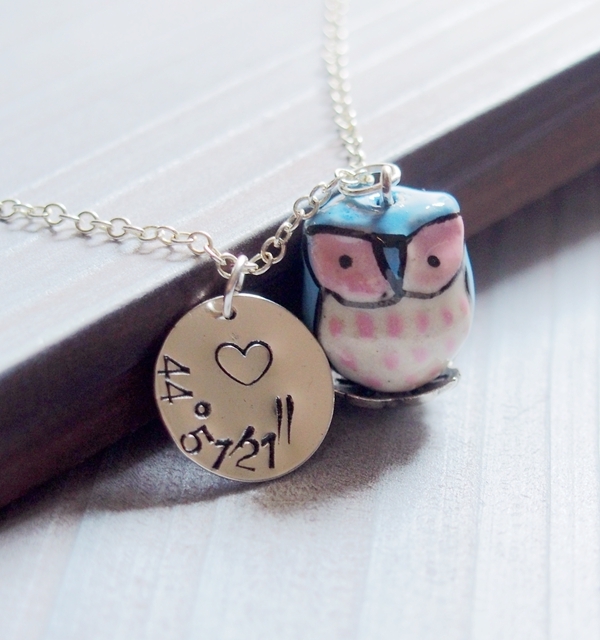 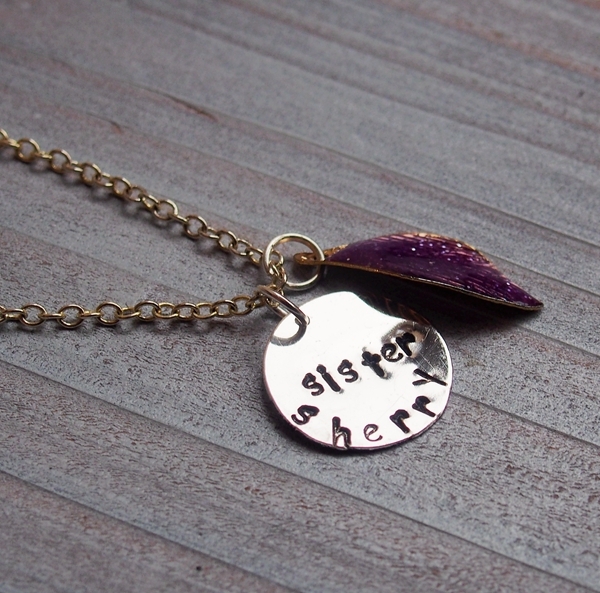 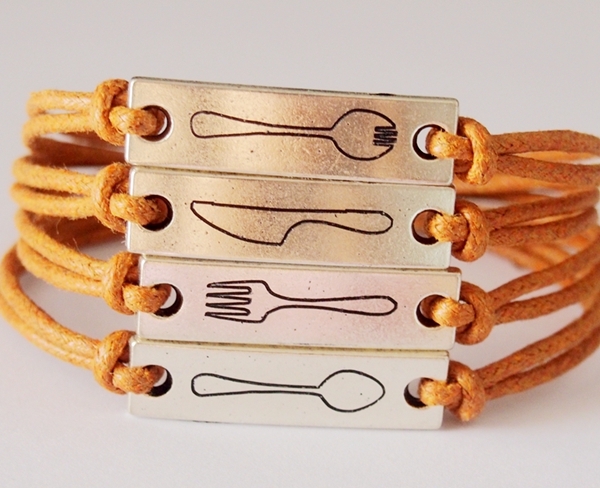 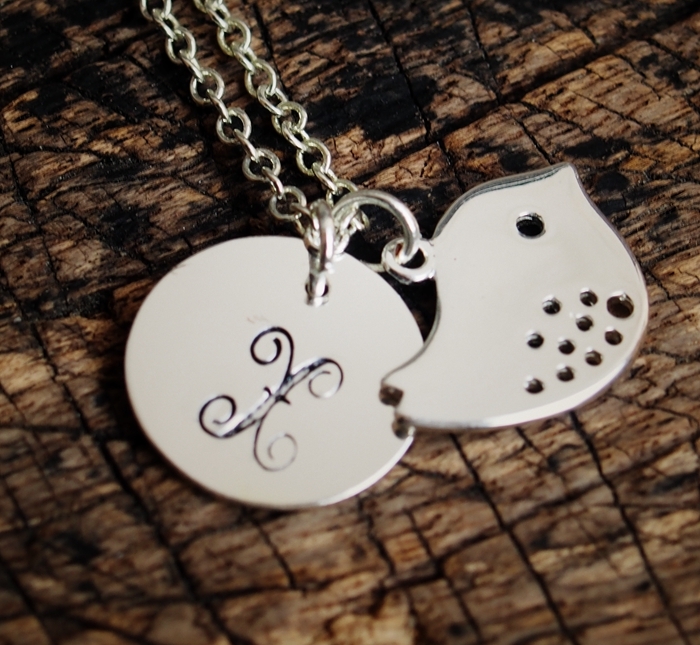 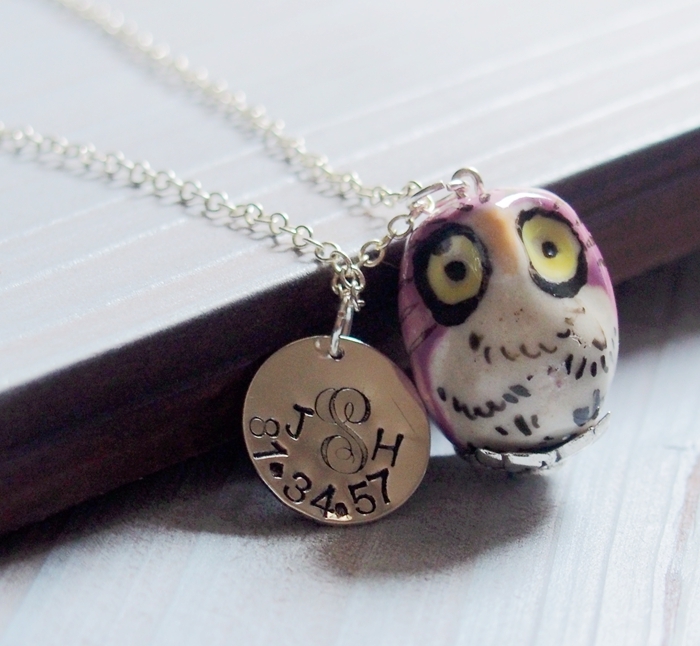 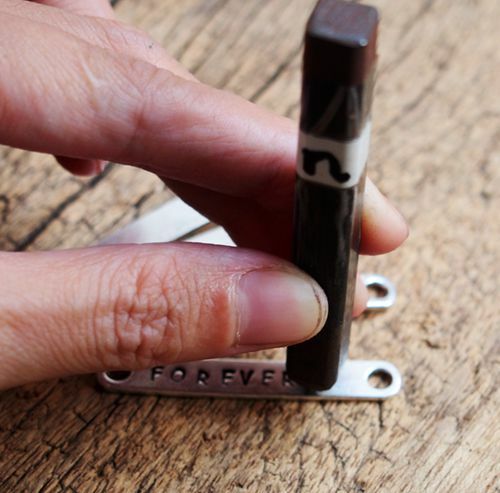 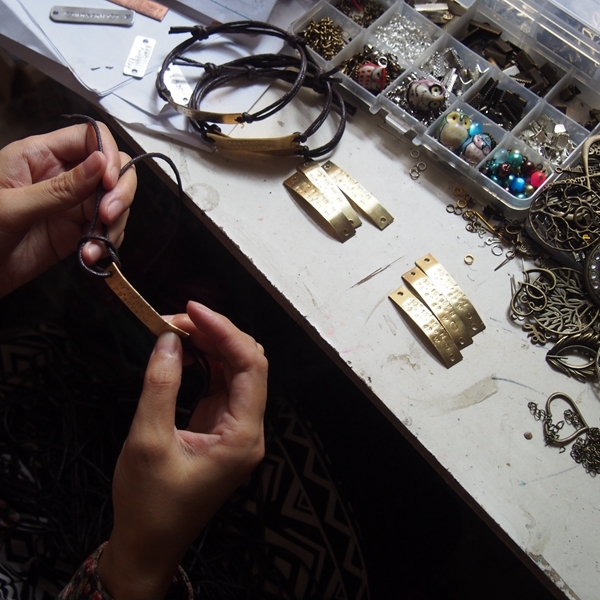 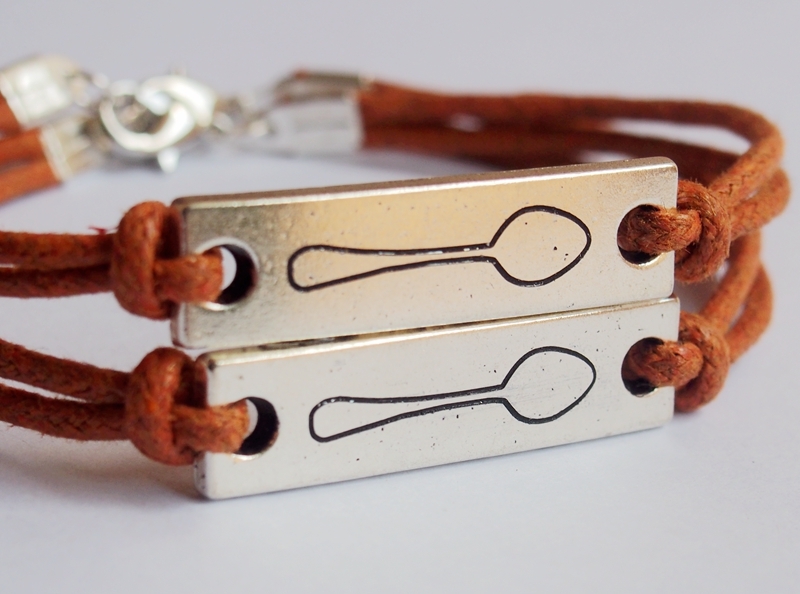 > How to Hand stamp your own Bracelet Necklace? 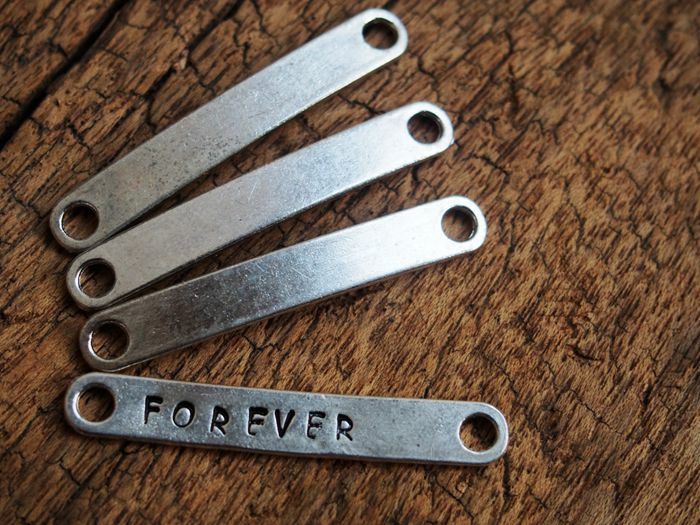 These are engraved by machine. 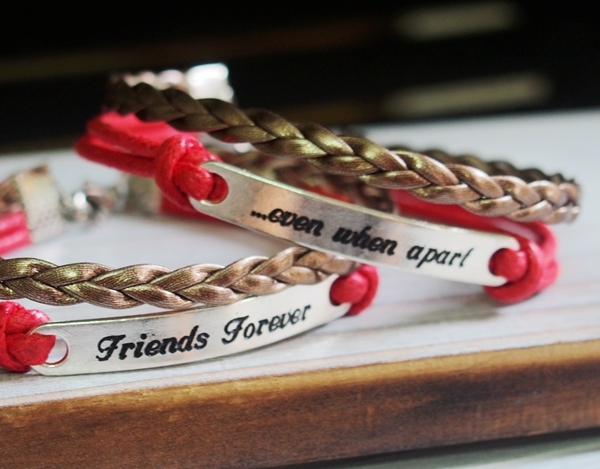 These matching couples bracelets are handmade, by antique silver color, the best jewelry gift for couples, best friends, classmates etc. 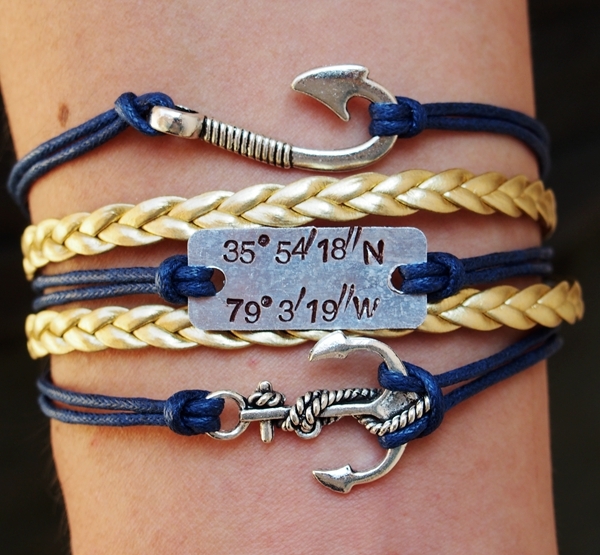 We have new products this week! 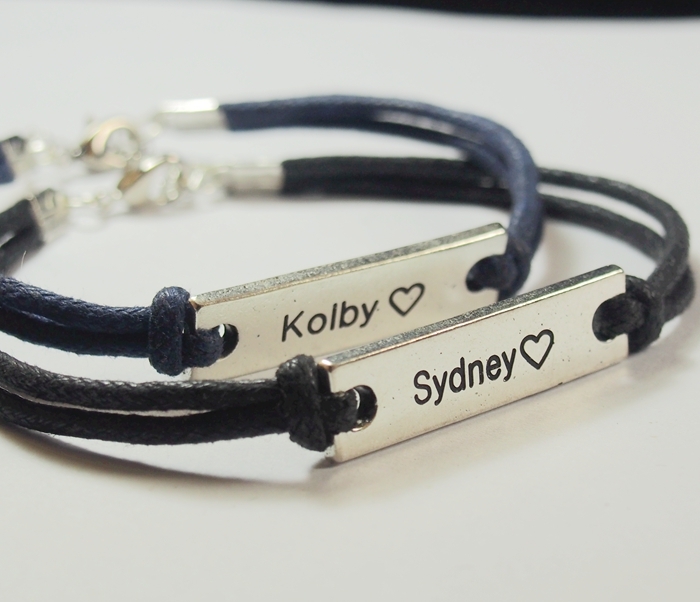 They are couples bracelets, one set by one set for sale! 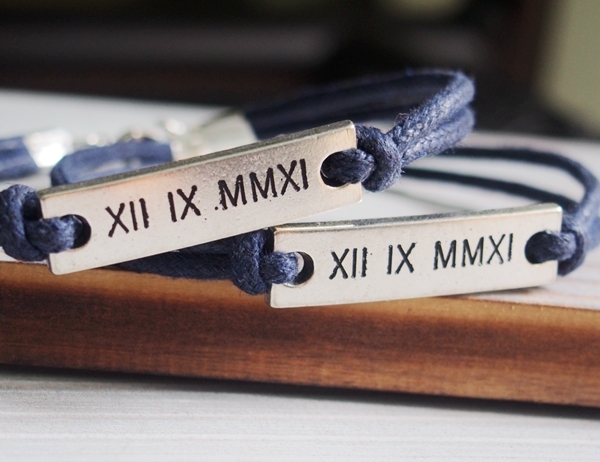 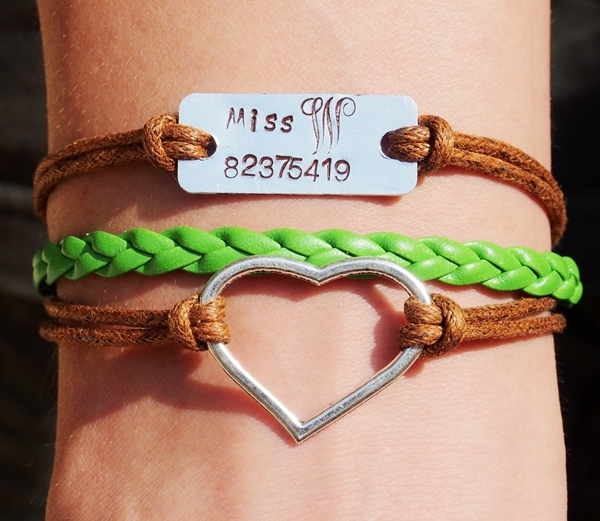 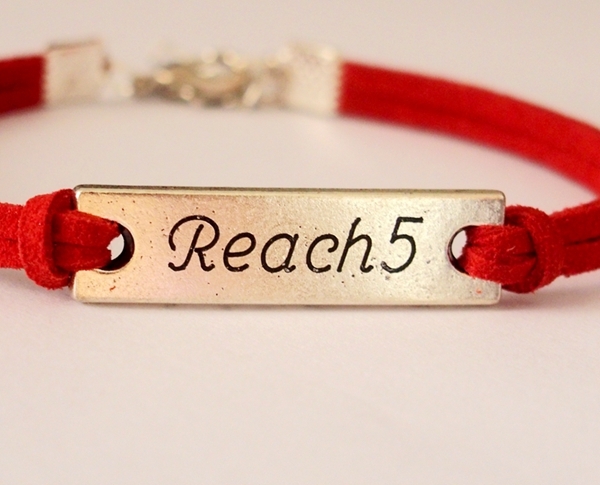 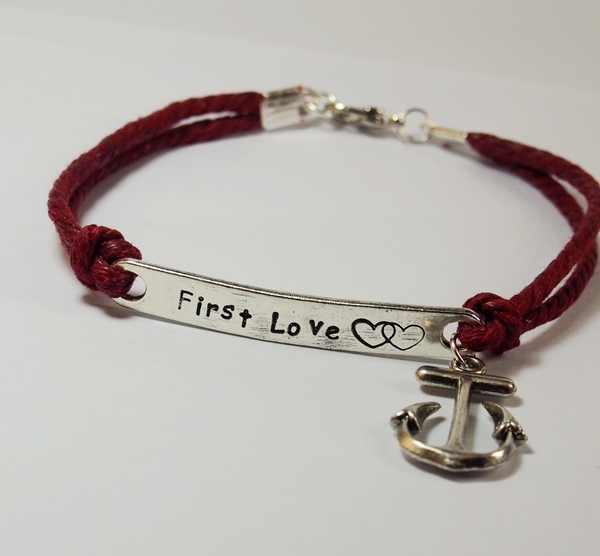 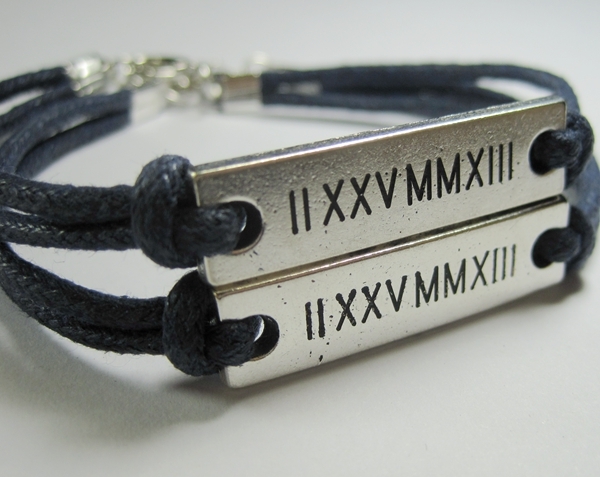 Accept any personalized or custom bracelets, by your names , your anniversary date, or the roman numerals etc. 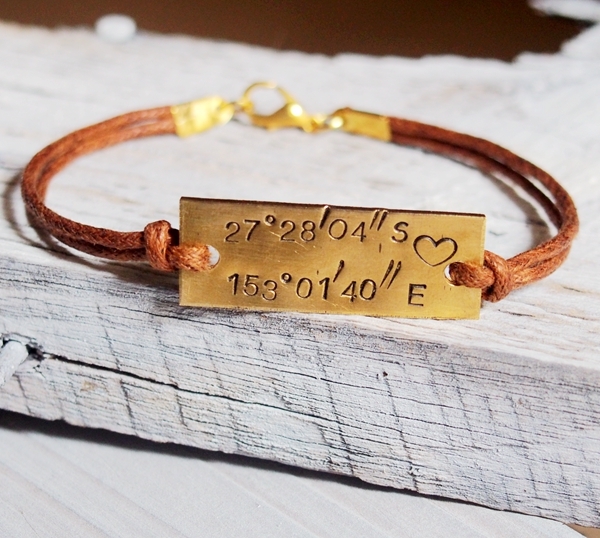 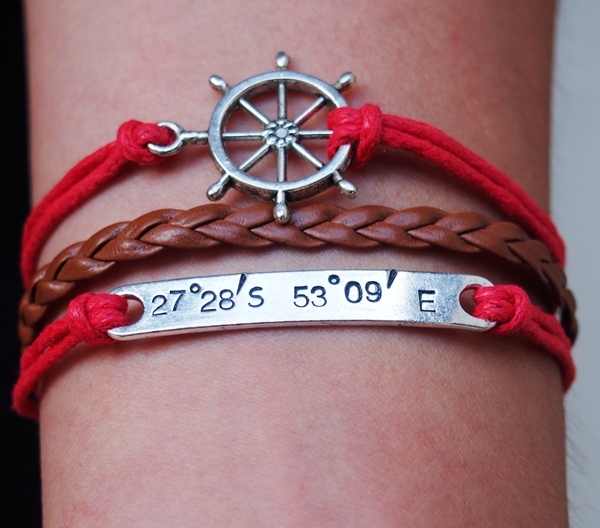 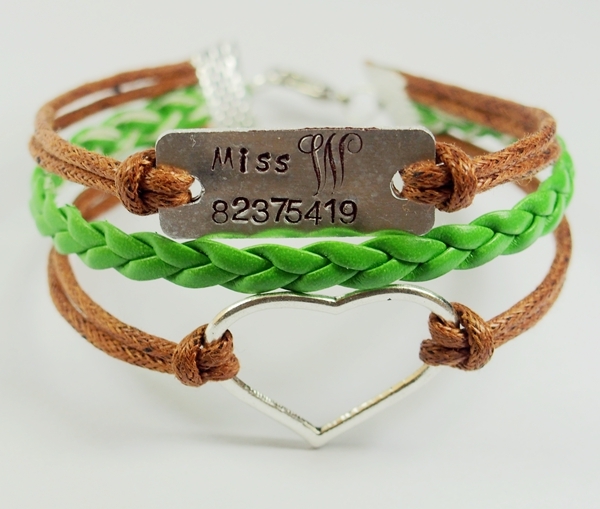 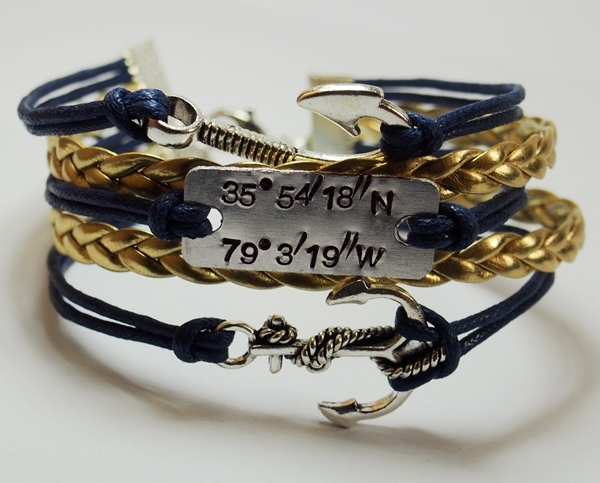 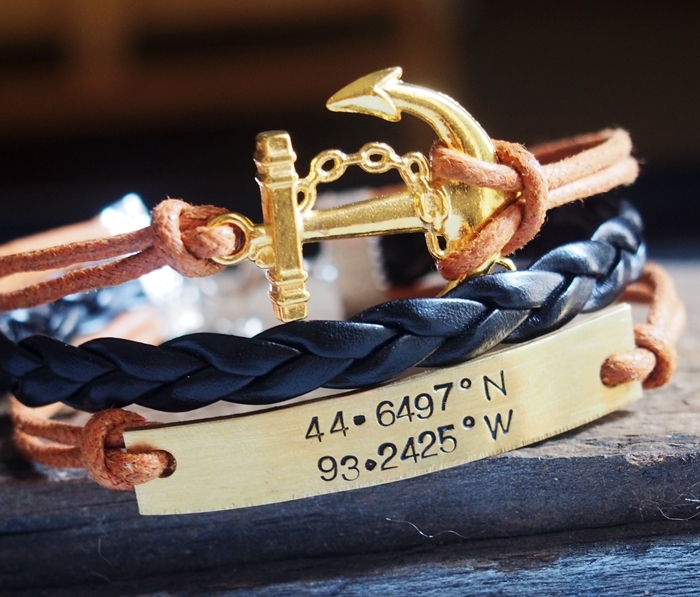 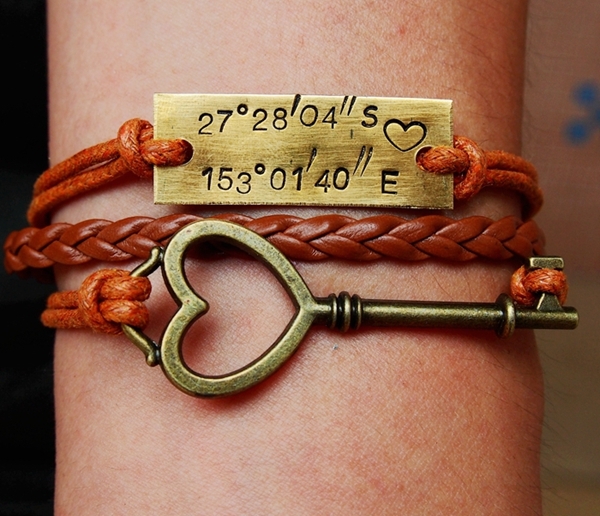 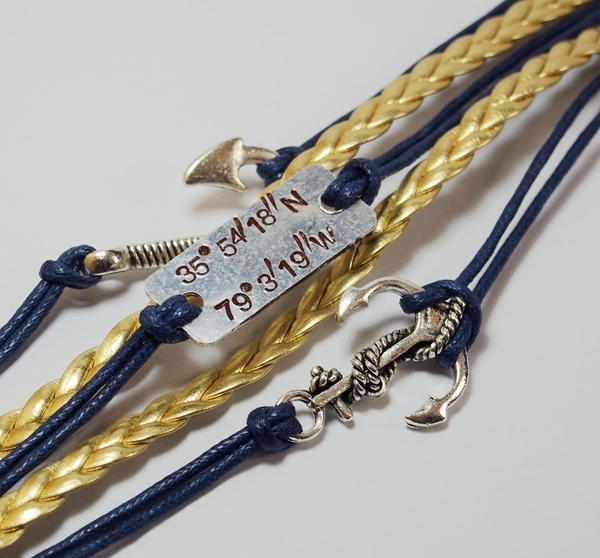 We recently design some new coordinates bracelet, see below photos. 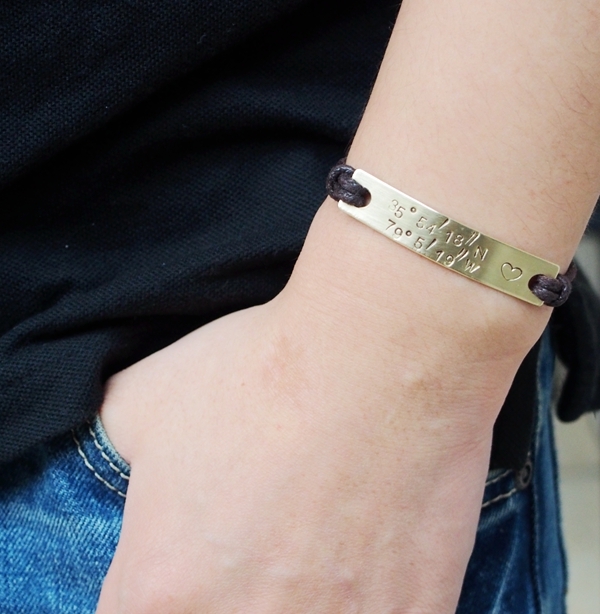 We uploading some new unique bracelets by hand stamped metal combined into the charm bracelet. 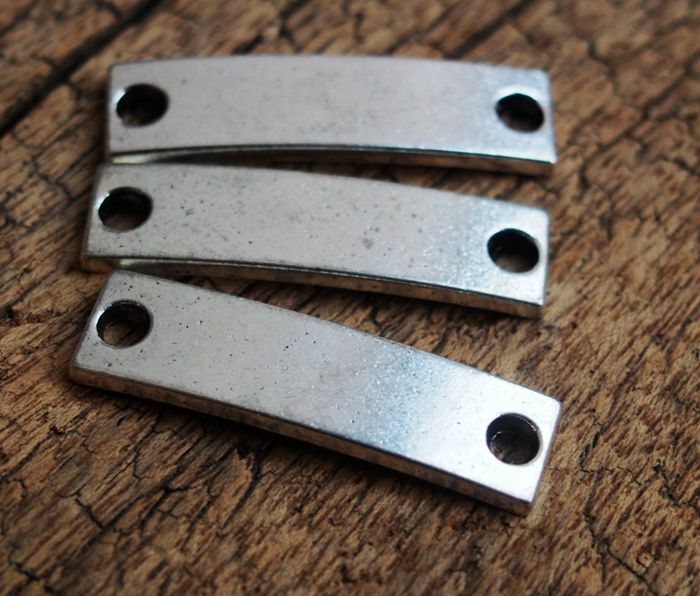 We have the blank metal bar pendant, also we have some sets of metal stamping kits. 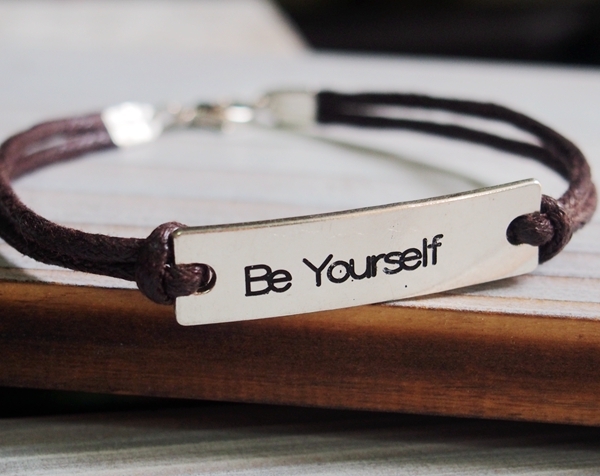 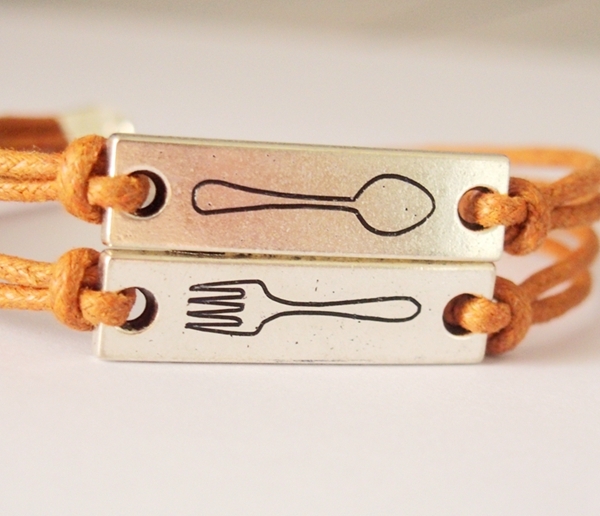 In the following section, I want to introduce you how to stamp our own style bracelet by ourselves. 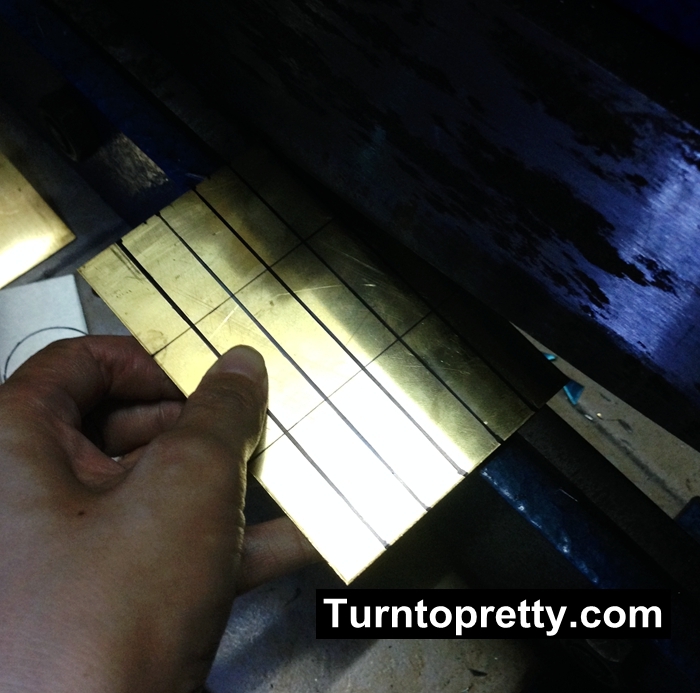 How to hand cut an brass or aluminum sheet? 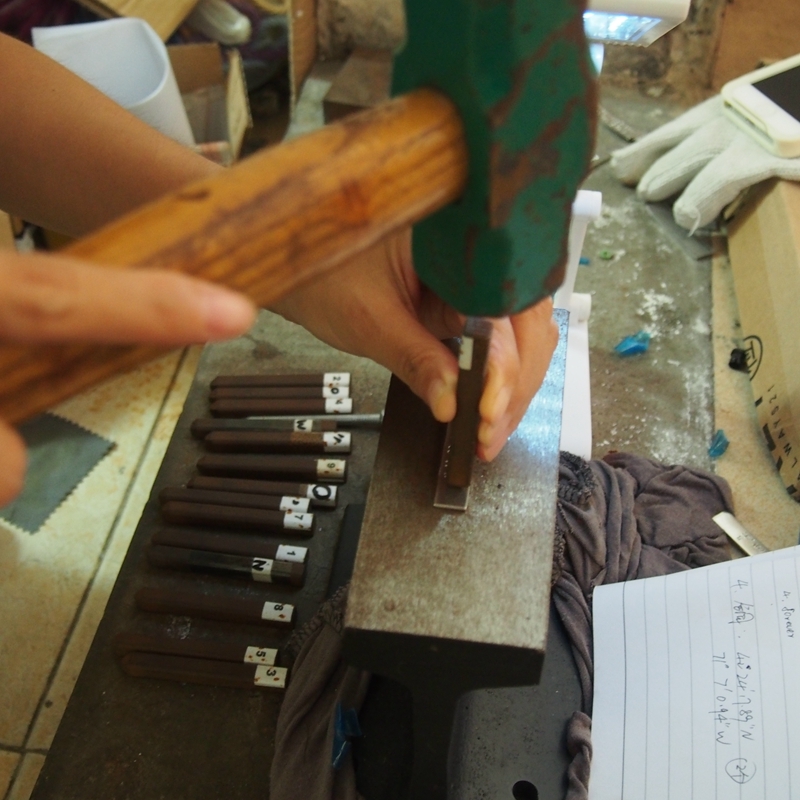 Firstly, you should have an set of cutter(it’s very original, just like a old days head cutters in China). 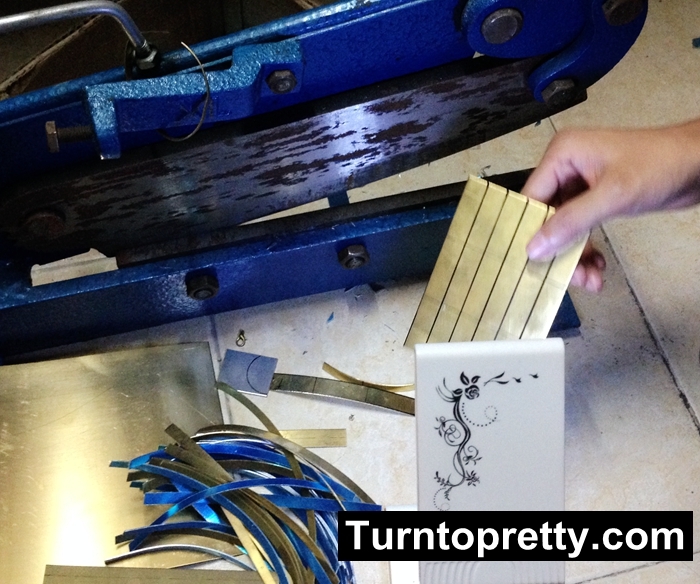 I want to show you the picture of the cutter. 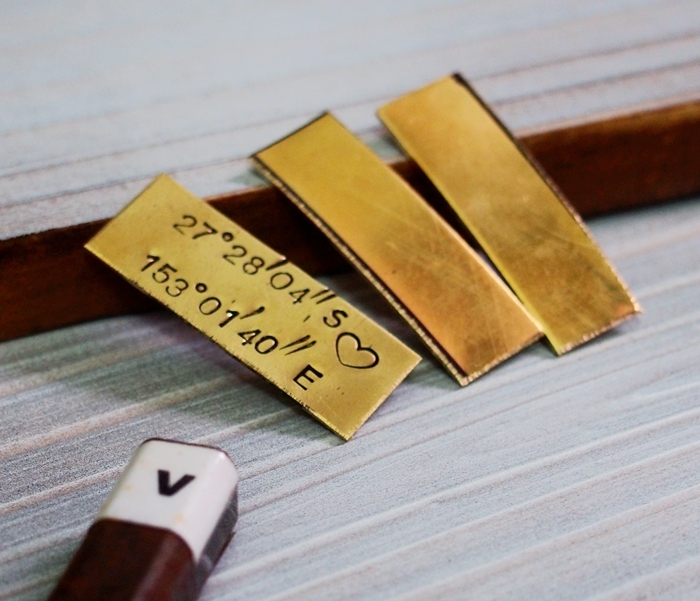 And you also can have much more other easy way to cut the metal shape, like Laser machine, line cutting machine, or some import engraved machine can do this task. 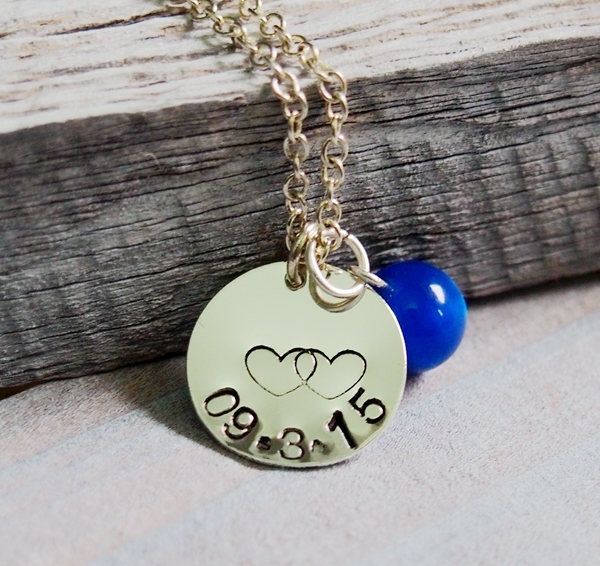 We also do some new things out for your reference, it’s memory necklace, couple necklace, hand stamping necklace, name necklace, sister necklace, latitude longitude necklace, anniversary necklace ect. 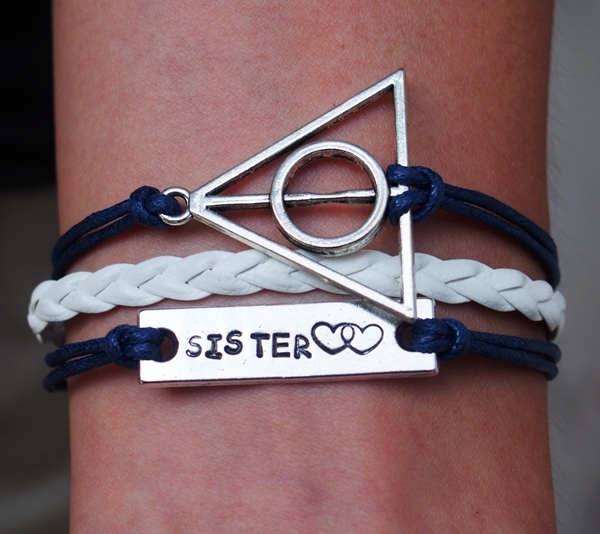 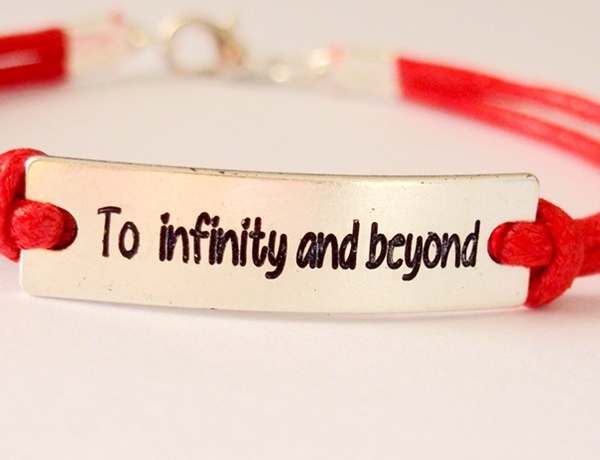 Next Post: How to make infinity bracelets with infinity charms?